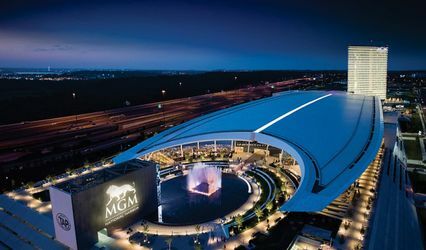 MGM National Harbor is a luxury wedding venue located just outside of Washington, D.C in Oxon Hill, Maryland. With a variety of indoor and outdoor venues available, this venue prides itself on being a versatile space for any wedding celebration. 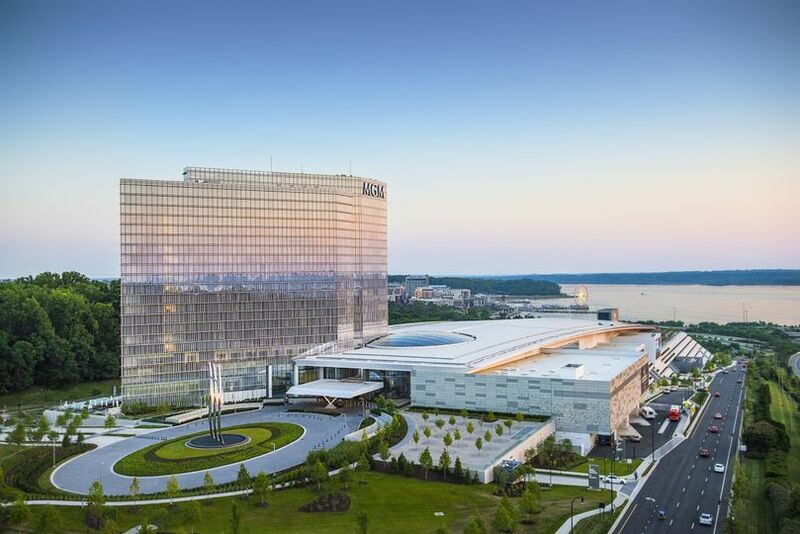 Their seasoned staff, exceptional amenities and top-of-the-line catering are just a few of the things that make MGM National Harbor the perfect place for your destination wedding! 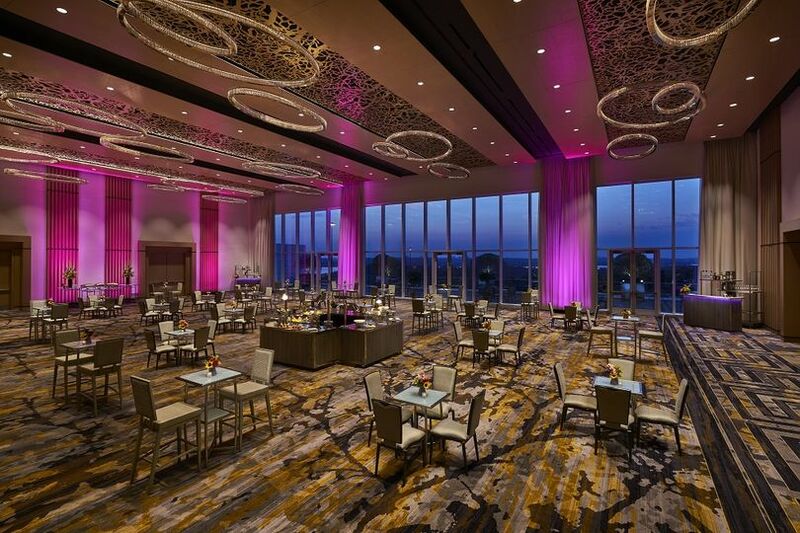 With a variety of event spaces available, this venue has a maximum capacity of 850 guests. 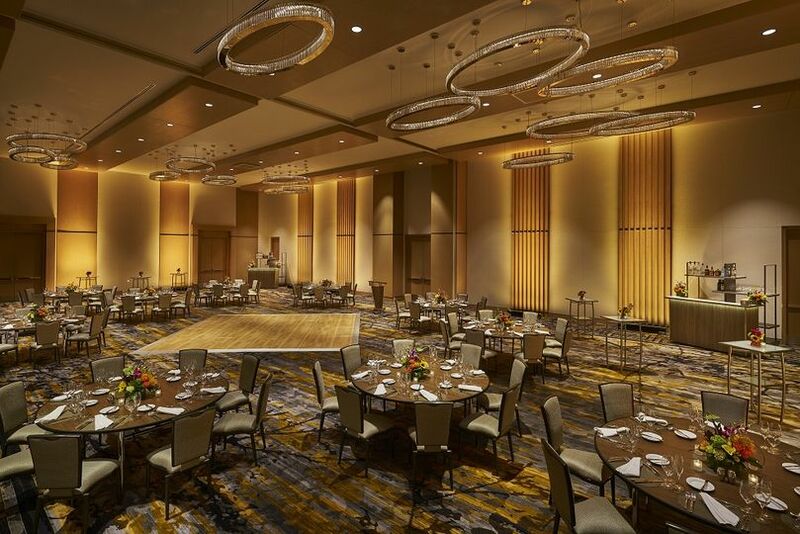 Sporting 50,000 square feet of event space, you’ll be in awe of the venues MGM National Harbor has to offer. 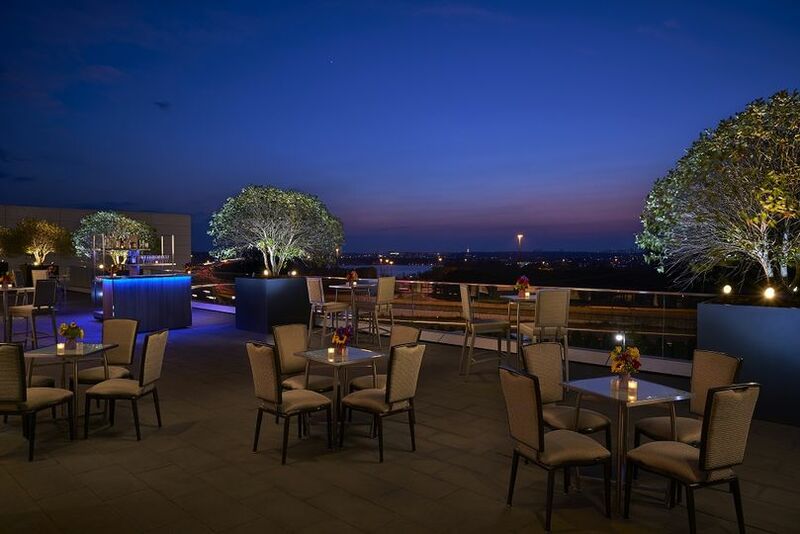 For outdoor ceremony and celebration spaces, you’ll be drawn to our terraces that offer unbeatable views of the Potomac River. 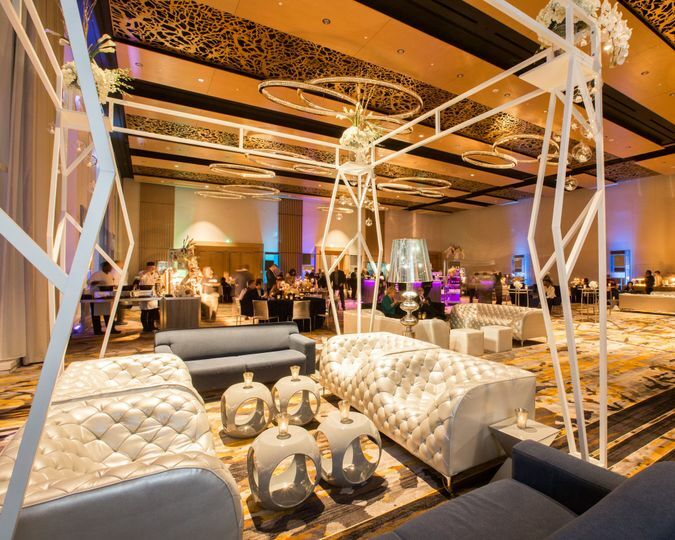 For large, extravagant celebrations, you’ll want to check out one of our notorious ballrooms. Filled with natural tones and modern light fixtures, these spectacular rooms can be dressed up or dressed down to accommodate your wedding day vision. 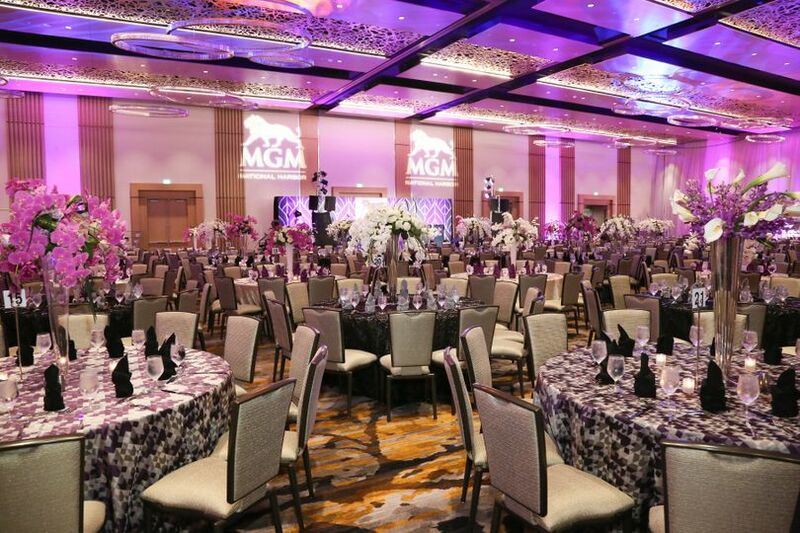 MGM National Harbor's staff has many years of experience putting on celebrations of a lifetime. Using their stellar communication skills and unbeatable organization, they’ll assist you in bringing your lifelong wedding day vision to life. 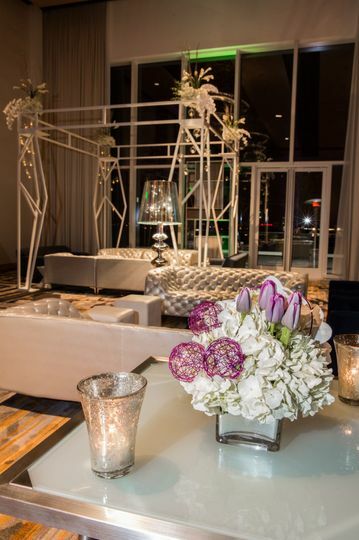 Offering all-inclusive packages, in-house catering and bar services and more, everything you need for the wedding of your dreams will be at your fingertips at MGM National Harbor. Committed to using fresh and local produce, the chef team at MGM National Harbor has spent time touring local farms in order to fine the very best produce options around. 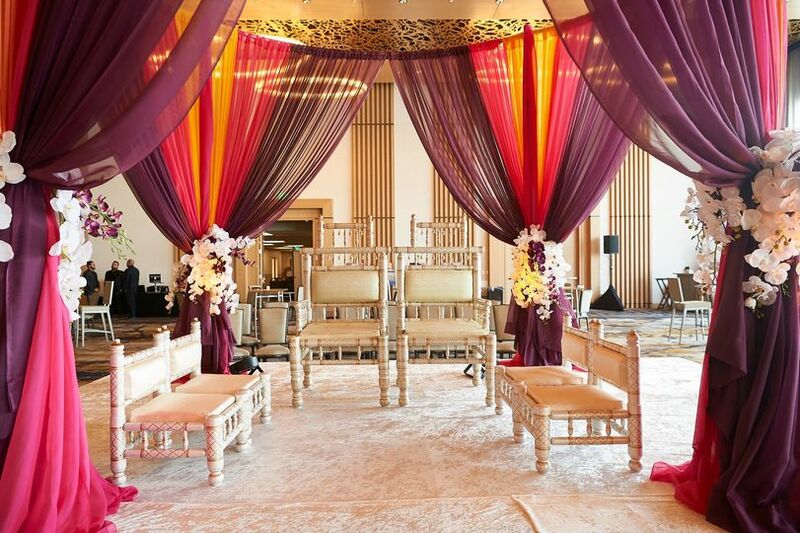 We offer traditional wedding packages and South Asian wedding packages. 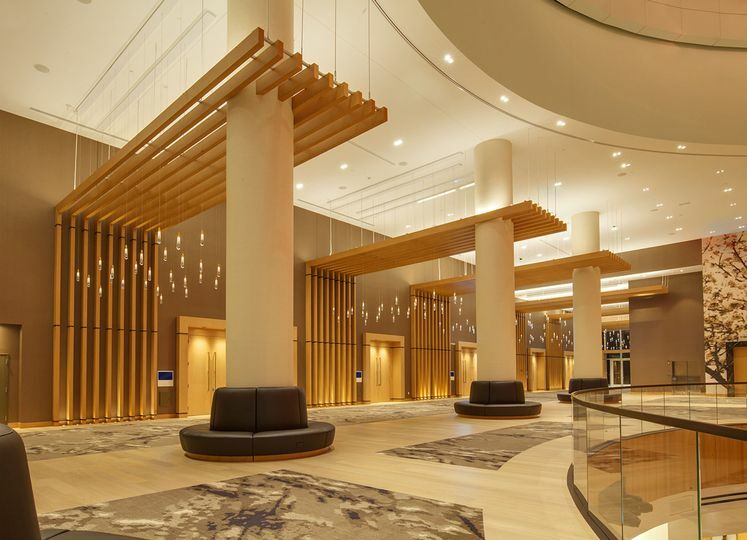 MGM National Harbor has 234 guest rooms and 74 suites available for guests to enjoy. Committed to elegance and comfort, these rooms offer top-of-the-line bedding and accommodations with modern furnishings. Your guests will be delighted to retreat back to one of these excellent rooms after a day of dancing and celebration.